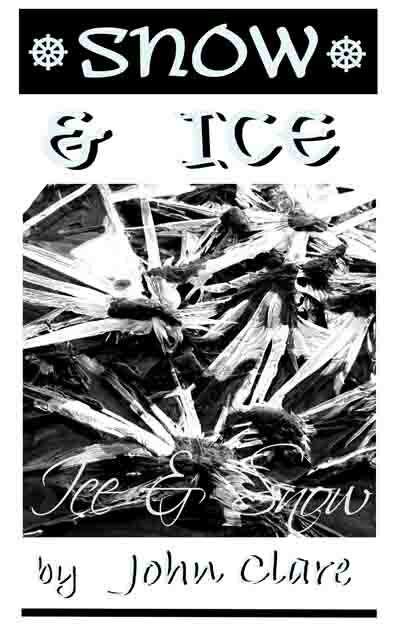 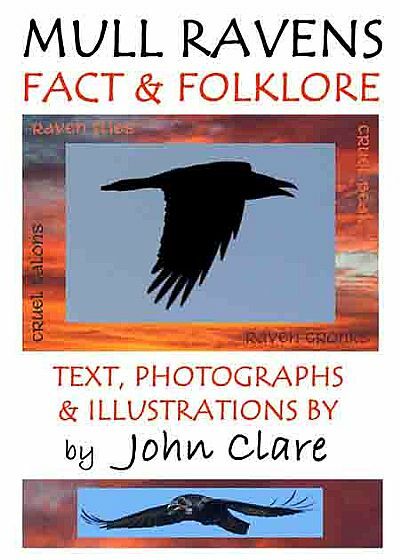 The titles available are shown below. 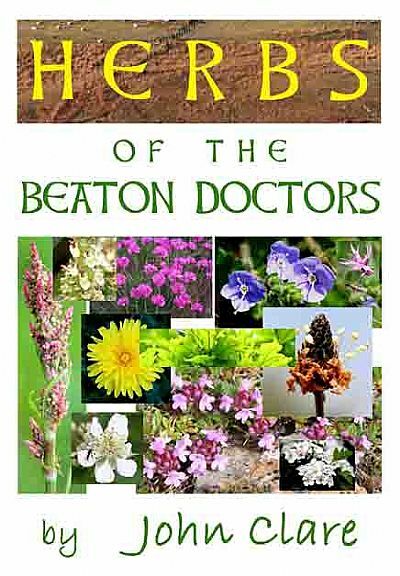 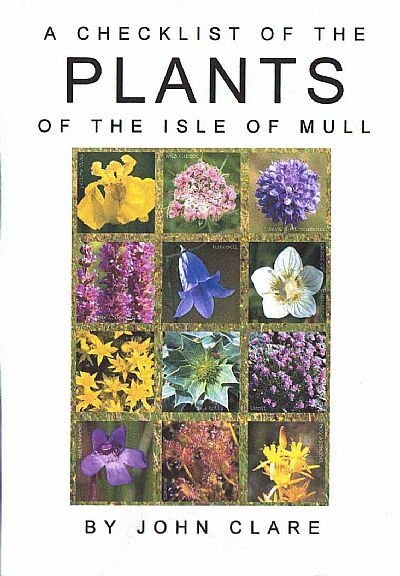 They can be purchased at South West Mull Makers shop (Fionnphort), Tackle & Books (Tobermory), Waterstones (Oban) and for £4 each (3 for £10) by post. 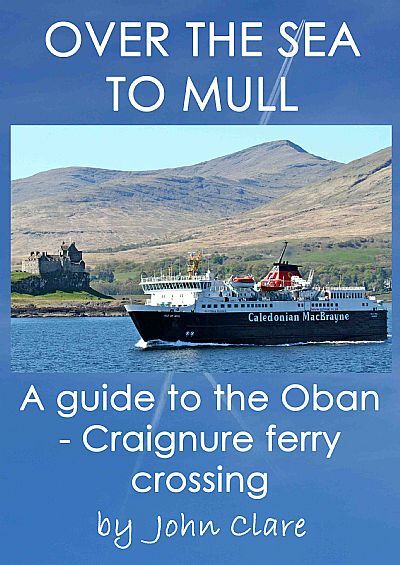 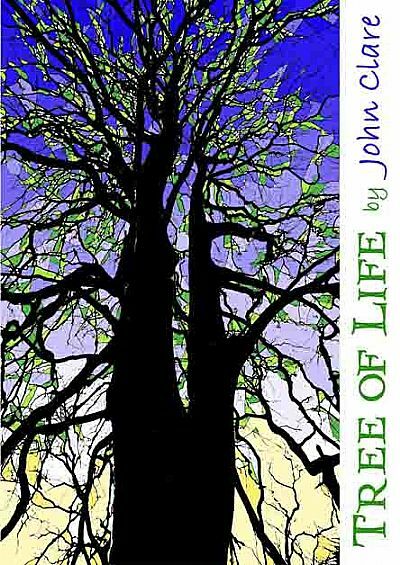 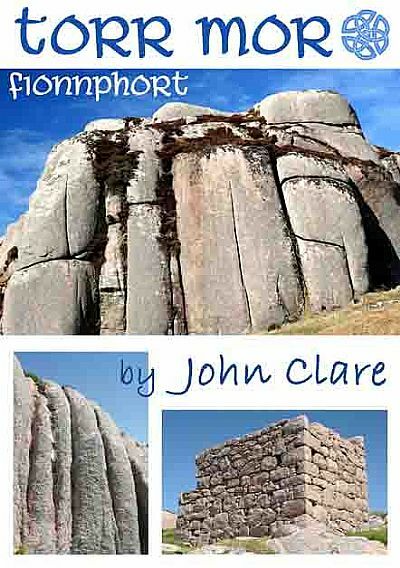 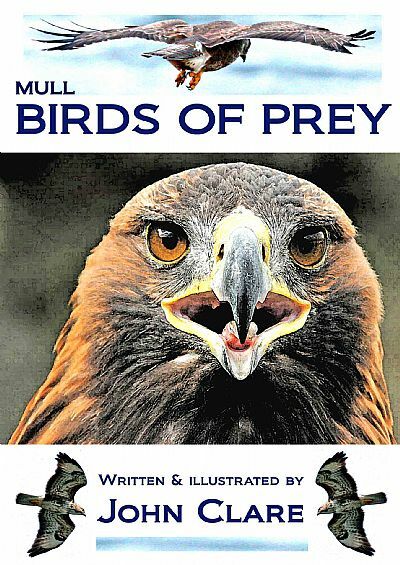 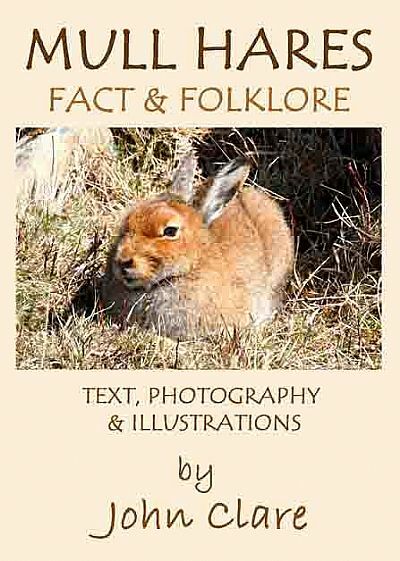 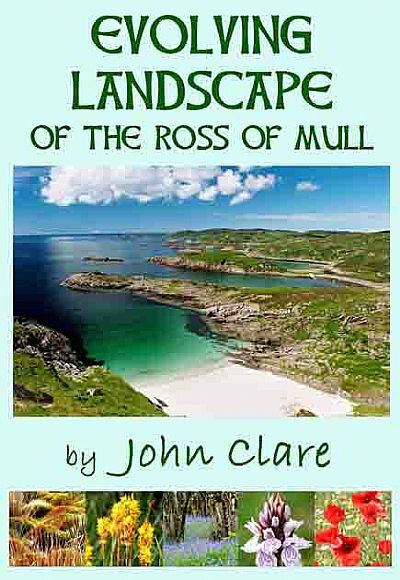 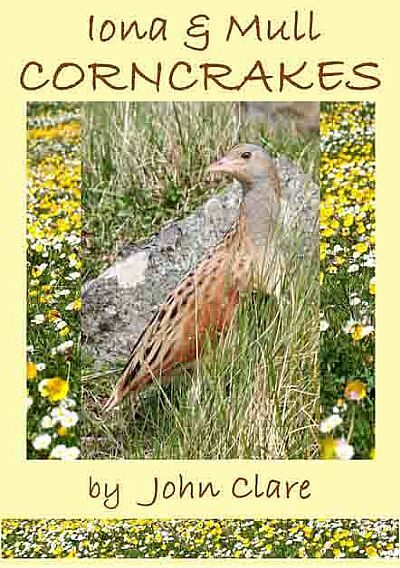 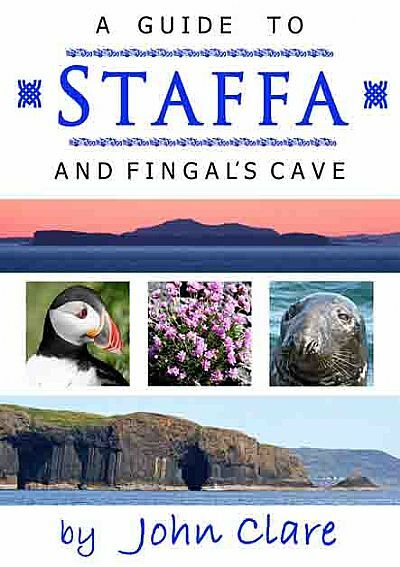 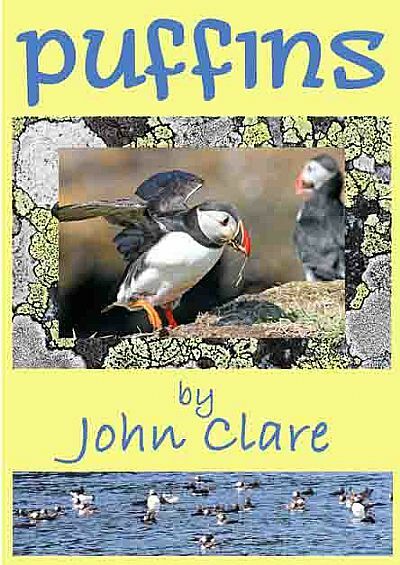 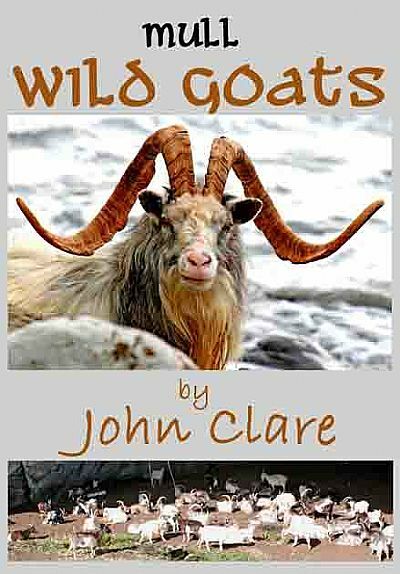 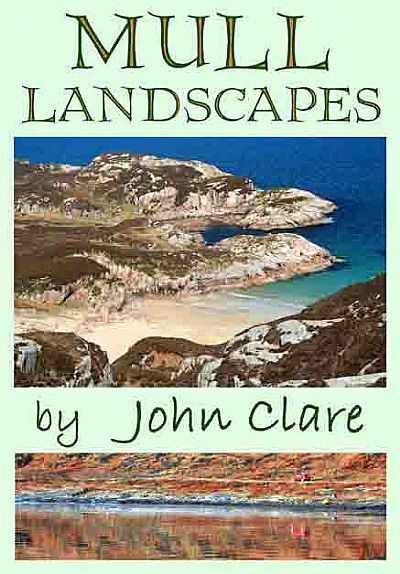 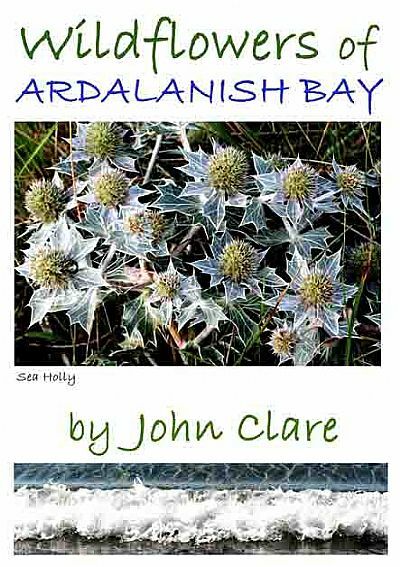 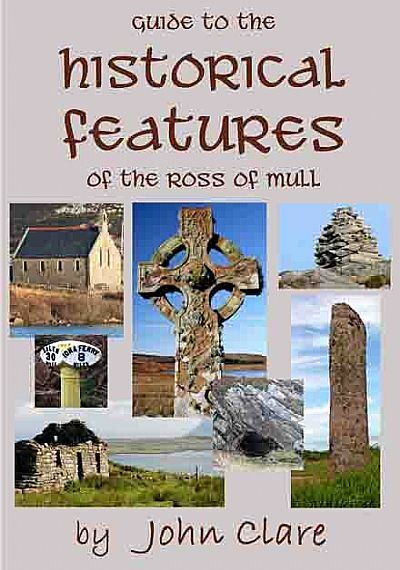 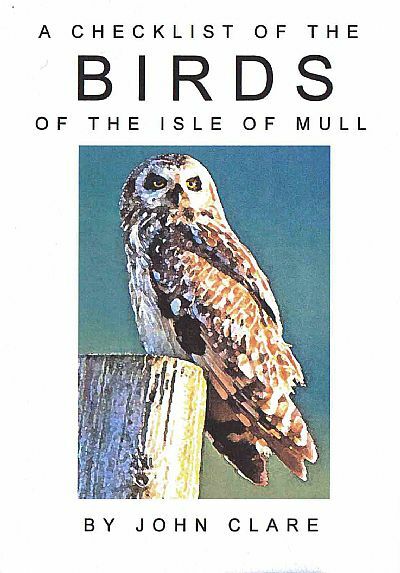 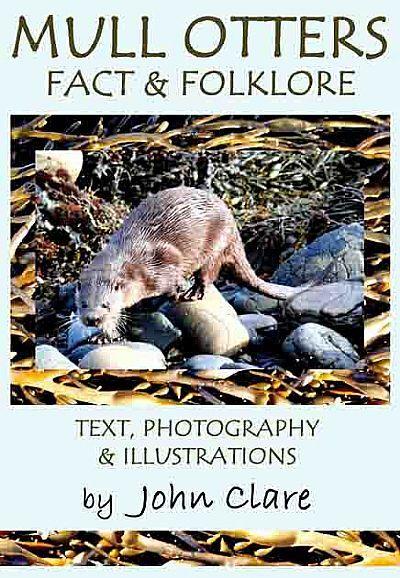 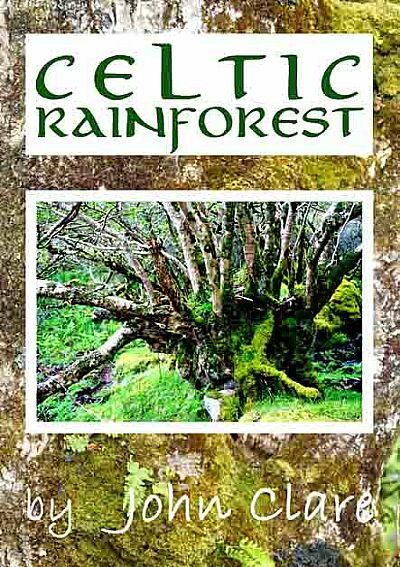 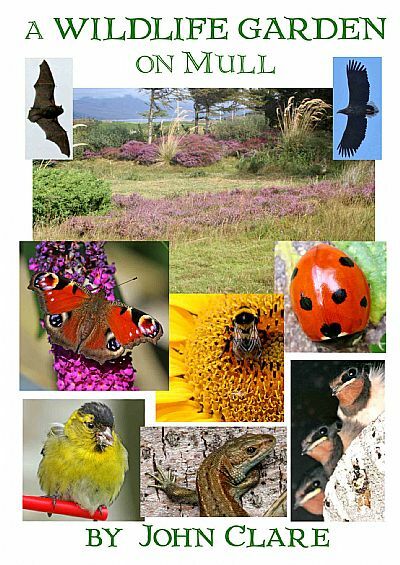 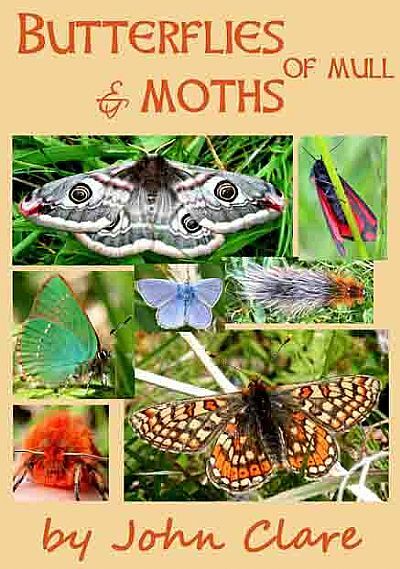 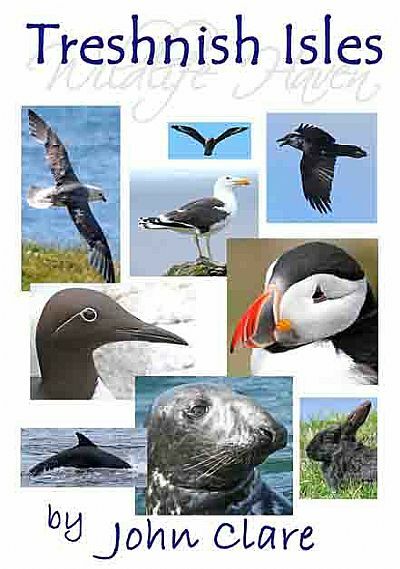 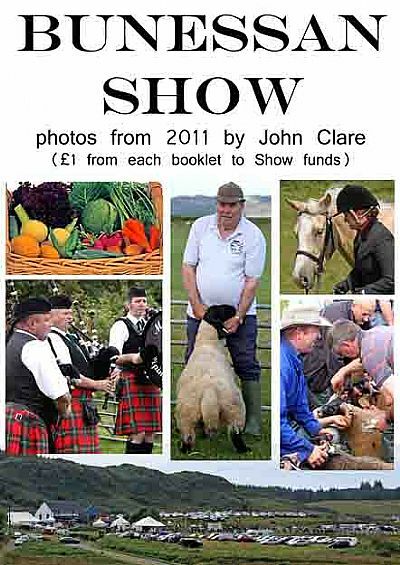 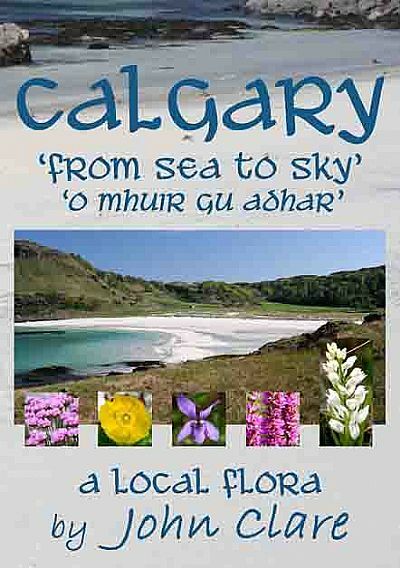 Each full-colour book has 20 pages and is lavishly illustrated with stunning original photgraphs of the wildlife and landscape of the wonderful Isles of Mull, Iona, Staffa and Treshnish. 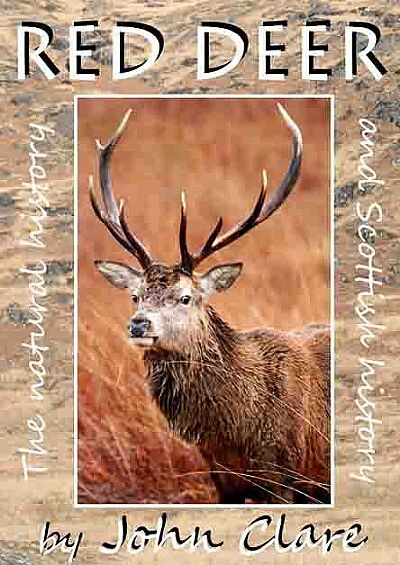 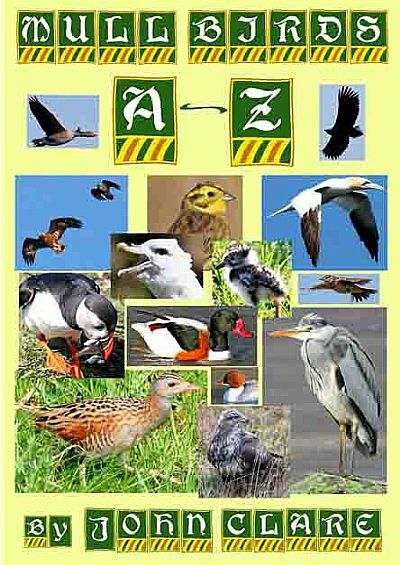 Each also has informative text helping you to spot and identify wildlife and find historical sites and is a lasting memento. 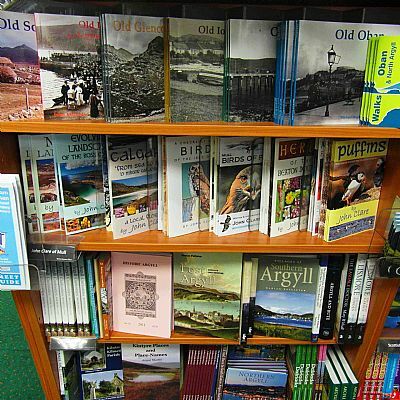 I was one of only twelve authors (including fiction writers) to sell more than 100 books in Waterstones, Oban in a year.